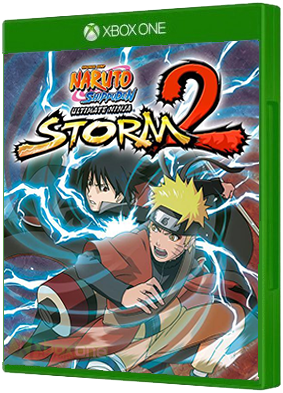 NARUTO SHIPPUDEN: Ultimate Ninja STORM 2 is a tour de force of Naruto thrills and spills. 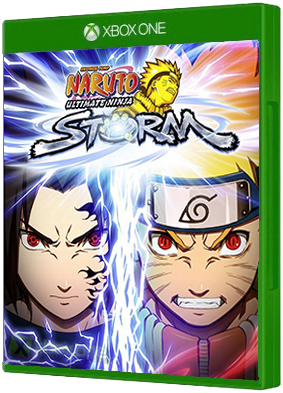 Impressively faithful to the universe of the anime, the game takes players through the Naruto Shippuden story arc with new battle systems enhancing the gameplay.. The 4th Great Ninja War continues. 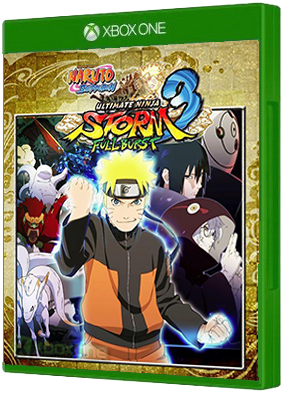 NARUTO SHIPPUDEN Ultimate Ninja STORM 3 has been given a thorough overhaul for its FULL BURST comeback! 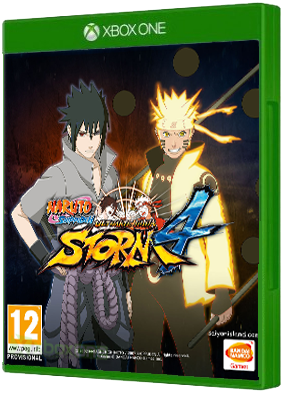 Not least among the wealth of enhancements is the addition of the feverishly anticipated chapter in which Sasuk..
Naruto Shippuden: Ultimate Ninja Storm 4 has been announced for Xbox One, PS4 and PC. The series’ trademark one-on-one multiplayer modes return for offline and online play. Challenge players from across the world or across the couch in heated sing.. 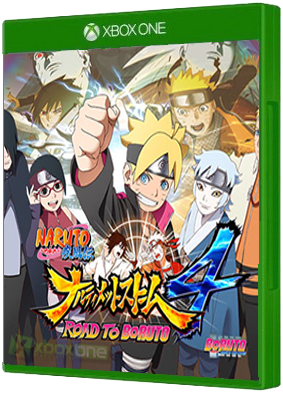 The Road to Boruto Expansion for NARUTO SHIPPUDEN: Ultimate Ninja Storm 4 is now available..
NARUTO: Ultimate Ninja STORM allows players to battle in full 3D across massive environments. Players will unleash powerful jutsu attacks, perform acrobatic evasive maneuvers and even run up walls and over water as they pursue their opponent for ninj..